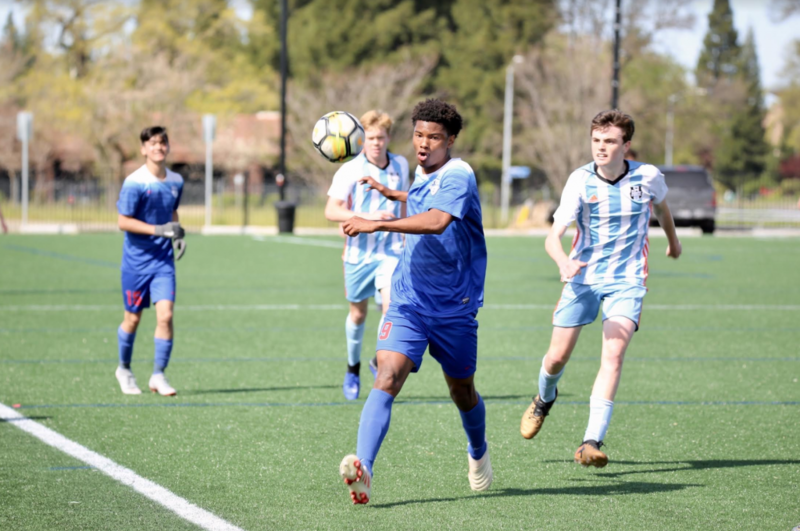 In what was a double weekend for many of the teams involved with State Cup and NPL action taking place all across the state, matchday #3 saw some of the best games of 2019 take place. Not only were there a plethora of top drawer goals and saves, but several teams mounted epic comebacks, while others played some of the best soccer of the year as teams fought to remain relevant on multiple fronts. 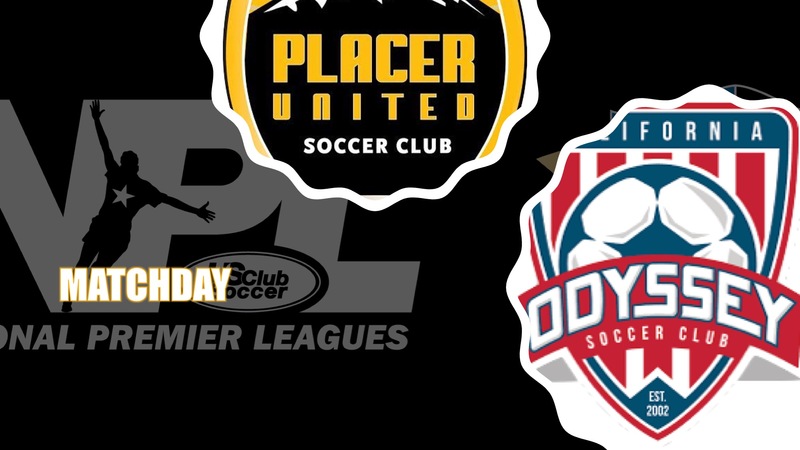 This game appeared to be over at half — Placer United were all over visiting California Odyssey and showed their dominance via three first half goals. 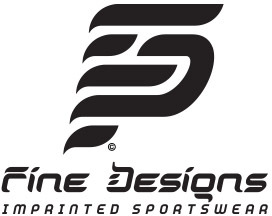 Joshua Gaeckle scored a brace on either side of Dominick Paielli’s outside-of-the-left foot curler. Apparently down and out, the Odyssey didn’t put one back on the board until the 60th minute through Michael Gonzalez before a barrage of three goals in the final 10 minutes gave California the victory. Max Arfsten, Christian Silva, and Joshua Tyburski all hit the back of the net to claim an incredible comeback victory and leave Placer with all three points. In what was expected to be a close contest, San Juan SC took the lead early against De Anza Force and didn’t look back to remain on top of the table. The hosts scored in just the seventh minute of the match through Elijah Beverly before Preston Moll doubled their lead in the 45th minute. In the 61st minute, Adrian Sevilla converted a penalty kick to put the game away and make Benjamin Joseph’s 66th minute goal for Force nothing but a consolation. 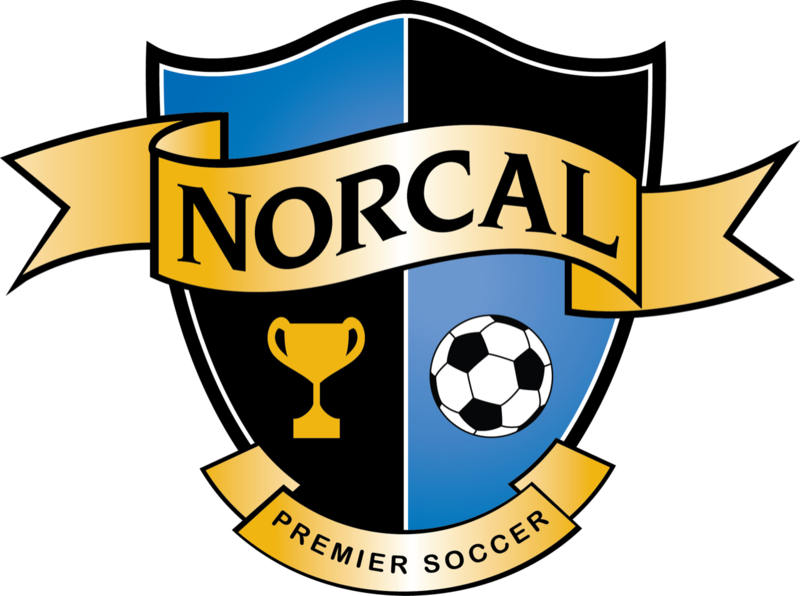 Taking an early three-goal lead, Clovis Crossfire appeared to have locked up their contest against Palo Alto SC early as Paityn Bruce, Natalie Ochoa, and Alyssa Hernandez each scored in the first 28 minutes to put the Crossfire up 3-0 at the break. But Palo Alto SC didn’t give in as Chisa Mastumoto scored a pair of goals in the 53rd and 55th minute to put the visitors back in the game. Still, the comeback fell just short and Clovis saw the game out to garner all three points. Despite going down a goal early to hosts Ajax United, Pajaro Valley maintained their unbeaten season with a 3-1 comeback victory that saw them move closer to league-leaders MVLA. 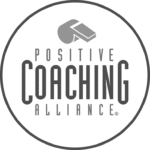 Devaney Dougherty scored just 15 minutes into the match for Ajax, but Pajaro answered back almost immediately, hitting the back of the net four minutes later with a strike from Julia Moore. 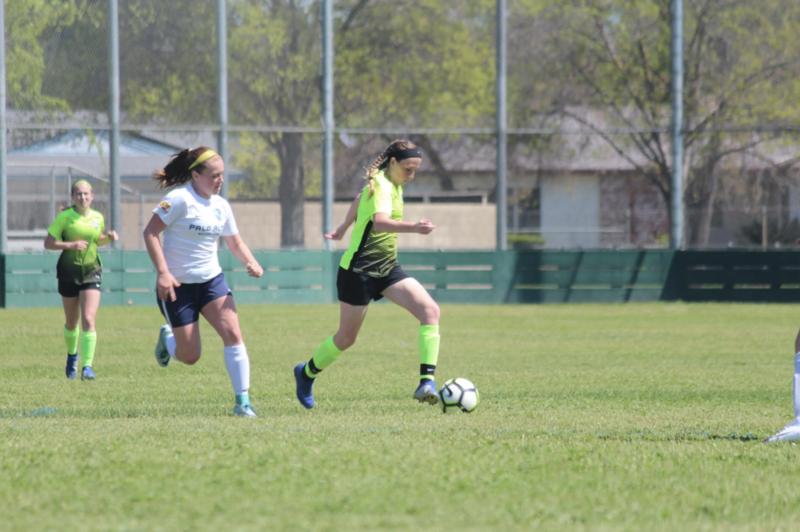 Gisselle Vasquez then scored in the 25th minute for the eventual winner before Elisa Solis put the game out of reach with a tally of her own in the 45th minute.